You have a great business name, so why not use it in your email address? Email is a crucial tool for business. If you send a professional email to your customer, it will help you to promote your business, providing your professional solutions and send the right message to your customers about your business. IT Company Australia provides you world class functionality of email hosting for your business that you can expect without any additional investments and headaches. 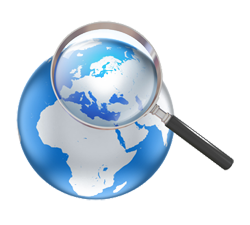 Use your branded email anywhere in the world at any time. Email address and website on the same domain. 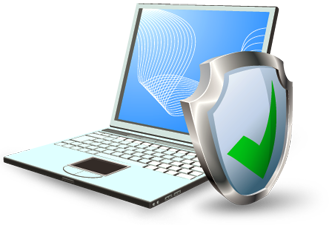 Feel FREE from worrying about installing anti-virus software. 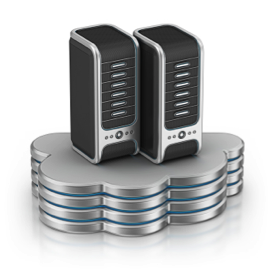 Why host with IT Company Australia? Take control of your inbox! IT Company Australia provides you the best Email Hosting Solution and enables you to use your own net identity. We offer you very Fast, Reliable, Secure and spam free email hosting services. We provide business emails to our most valued customers with advanced mailbox features. Our professional site gives you the power to securely manage emails from any web browser or the device of your choice. We will provide you an easy and very simple email account where you will use an email control panel that will allow you to manage your emails and contacts without any fuss. 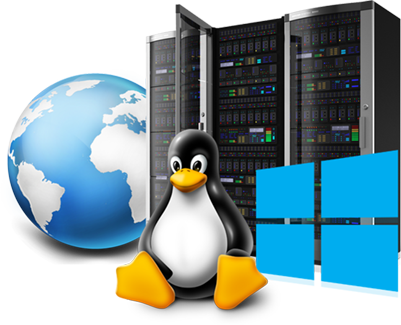 Lowest monthly fee on all our website hosting plans but highest quality service web hosting. Customised to meet your special needs with more bandwidth, backup plans, control panel options, firewall protection and other such features. Allows you to use your branded domain name, giving you an email and collaboration environment that is accessible from any browser anytime. Do I get email with Web Hosting package? Yes, all our Web Hosting packages allow you to get the most out of your website, while also allowing you to manage your email accounts. What is the difference between Email Forwarding and an Email Hosting account? The primary difference between this account and a full email account is mail storage. 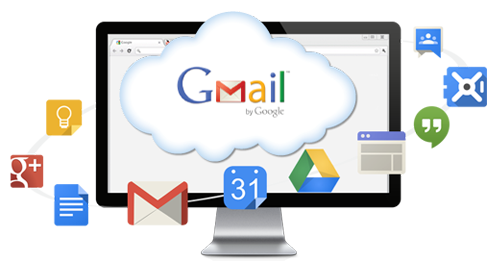 With Email Forwarding we forward your mail to an existing email account at your place of work or Internet provider, whereas Email Hosting accounts have some mail storage. Is there a limit on the amount of mail that I can forward? Can I connect my email account via POP and IMAP? Yes, our email services allow both POP and IMAP access. What is an SMTP account used for? 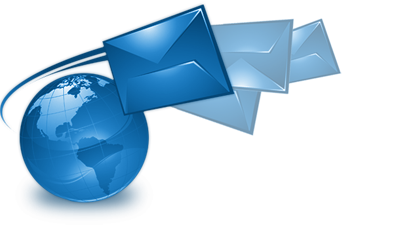 An SMTP account is used to process your outgoing emails, that you send to other people. Help! I’m locked out of my control panel! No worries! Just email on support@itcompany.com.au or call our support team at 1300 611 786 and we’ll verify you through a series of questions and get you squared away. Copyright © 2007 - 2019 IT Company Australia. All rights reserved.